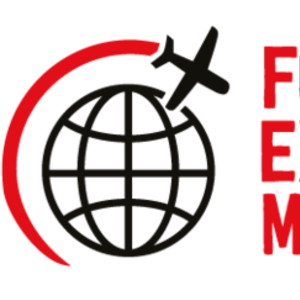 The FEM Americas EMMAs 2019 Shortlist to be announced Wednesday, March 27! The FEM Americas EMMAs 2019 Shortlist will be announced Wednesday March 27. Set a reminder to check the FEM website at 10 am EST!